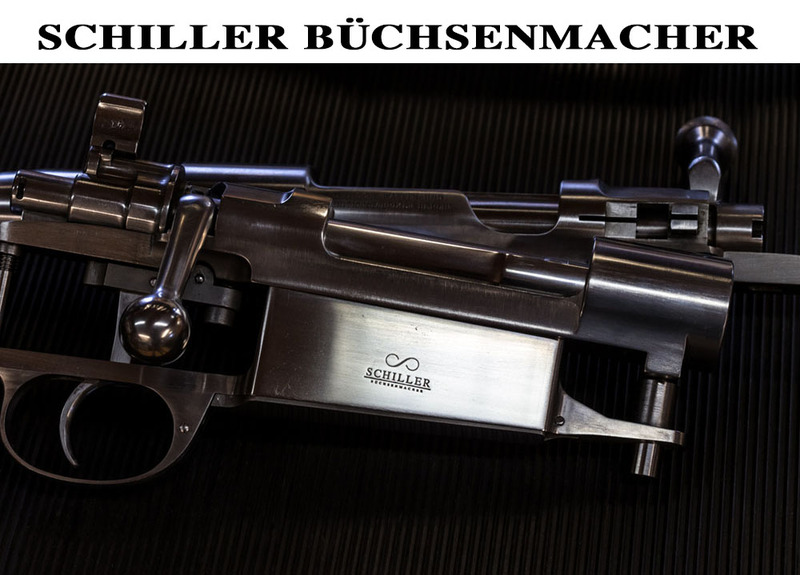 Yesterday I visited a friend who owns a nice Sauer & Sohn, Eckernförde, Boxlock Ejector Gun, Cal. 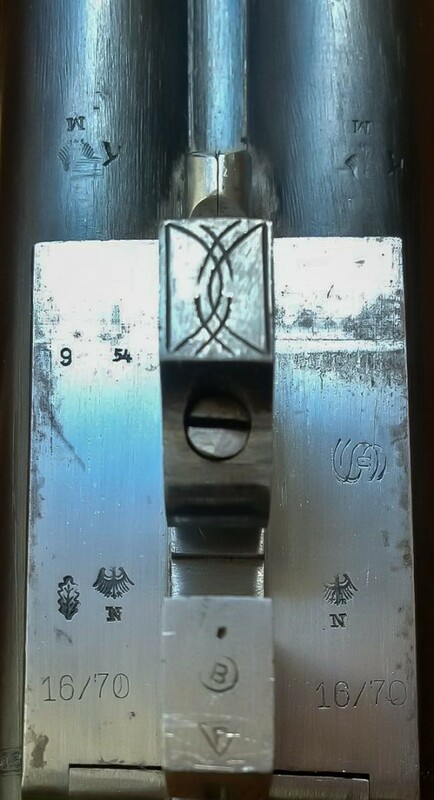 16/70, barrels of “Spezial Laufstahl, Bochumer Verein”, straight stock. The Gun is in nearly mint condition and very little shot. It was proofed 9 54, what means September 1954. The Oak leaf is the old proof mark of Kiel, used until 1969. 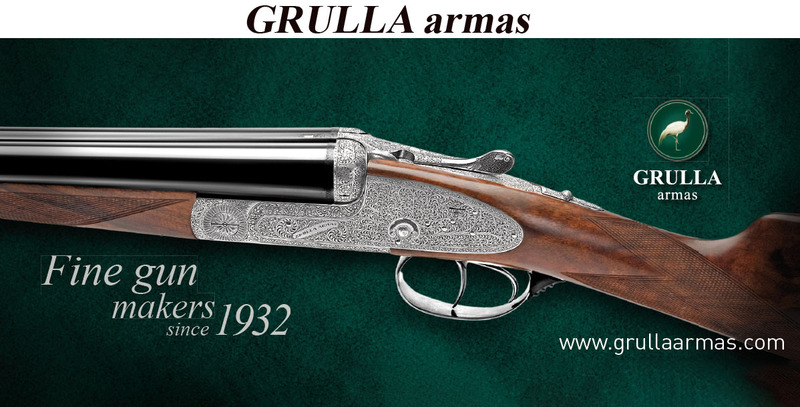 S&S, founded in 1751 in Suhl, is Germany’s oldest still producing Gunmaker. After WW II production in Suhl stopped. Later there were guns built for the soviet occupiers as reparation. 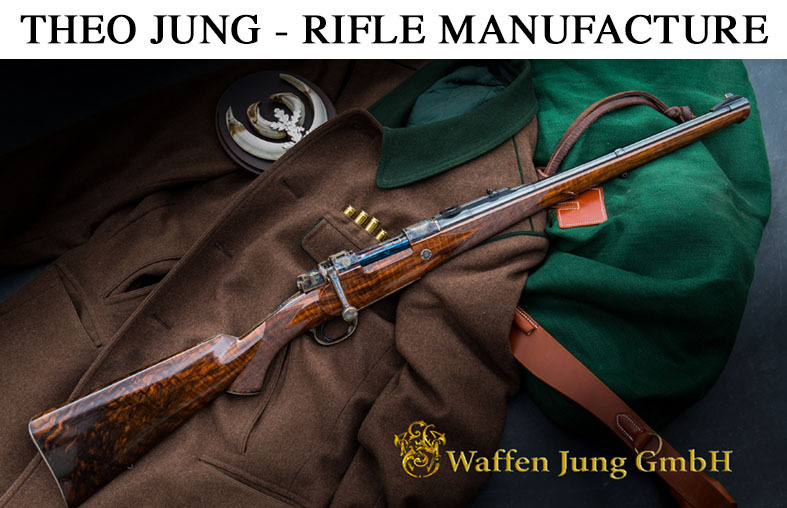 In 1951 a member of the Sauer family, Rolf-Dietrich Sauer, started the “J. P. Sauer & Sohn Aktiengesellschaft, Sitz Eckernförde in West-Germany to save the Sauer Brand. 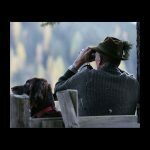 Together with 70 employees of the Suhl factory and more than 200 workers of the TVA Eckernförde, he started the production of Hunting arms, only allowed in Germany again since 1950. 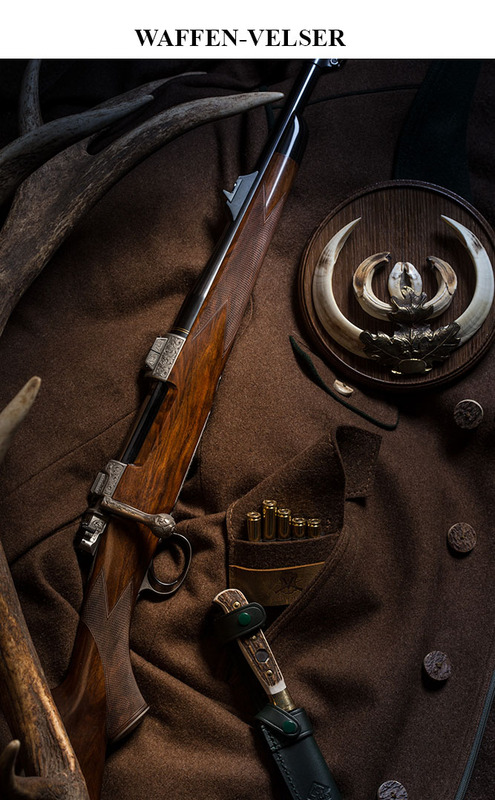 The above shown Gun is a fine early example of the Sauer craftsmanship reborn in western Germany after the war. 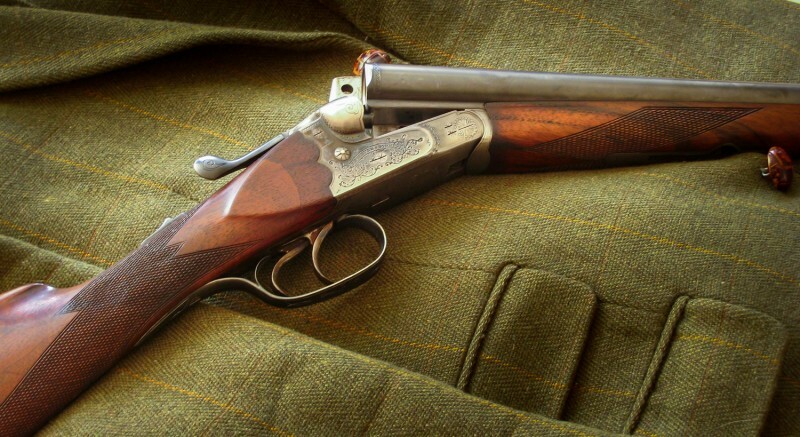 Sauer guns found their way in the 1950ies to the US of America, Scandinavia and even to Pakistan and Brasilia. The staff grew up to more than 400. Later the SIG Sauer Company was founded, building the well known handguns for Military, Police and the civil market. 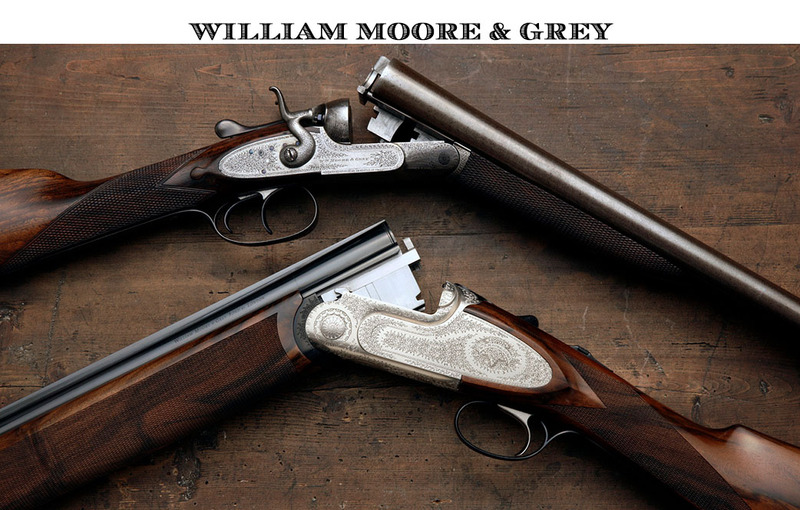 In 2000 S&S Mother Company SIG, sold the Gun Production to Blaser and Mauser owners Michael Lüke and Thomas Ortmeier. In 2009 the company was relaunched as “J.P. 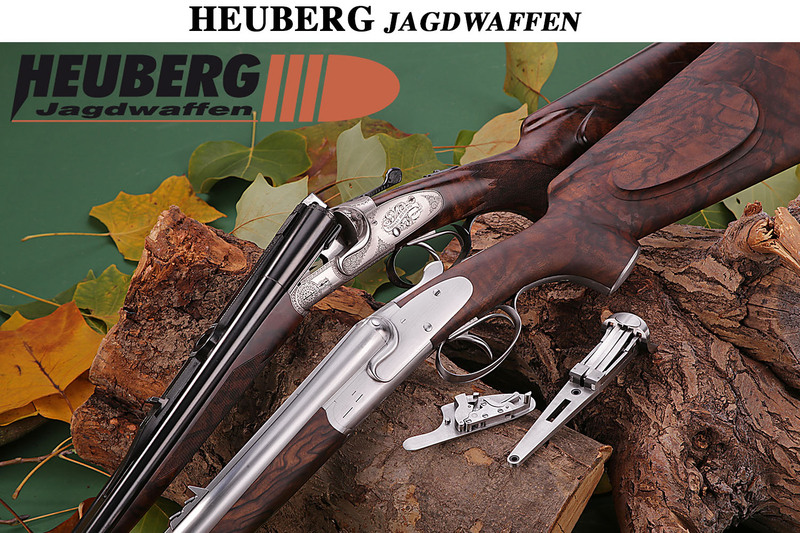 Sauer & Sohn GmbH and moved to Isny in southern Germany, already headquarters of Blaser and Mauser. 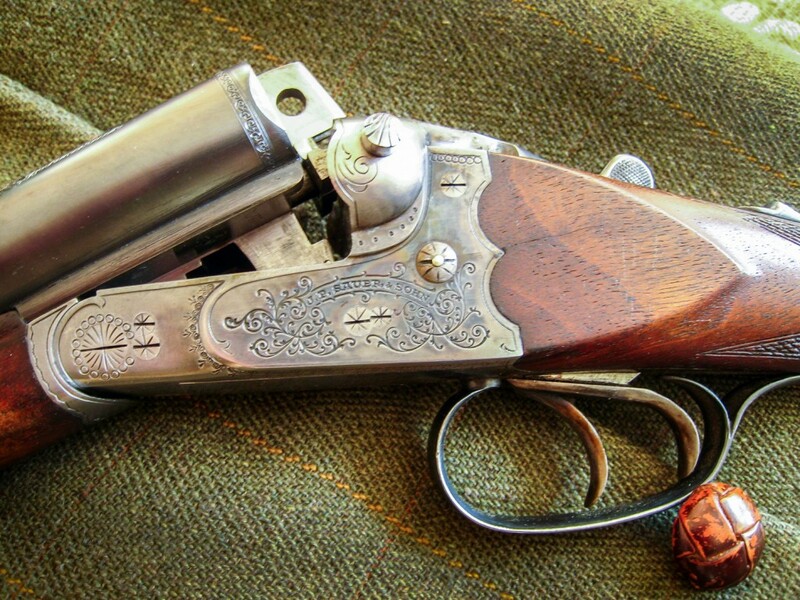 Back to the little Sauer Double. 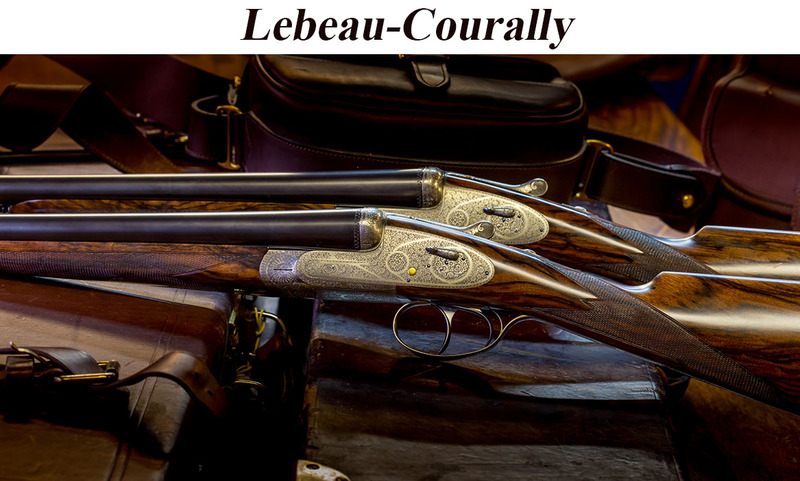 It is a nice gun, typical for that time in 16 G. Not typical was the straight stock, because traditional it was mostly stocked with pistol grip and cheekpiece. Remarkable is the very good condition of all parts.